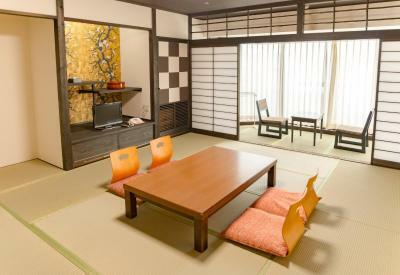 Lock in a great price for Ishicho – rated 8 by recent guests! 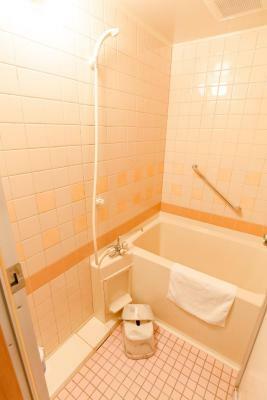 The bathroom is so spacious comparing to other hotels in japan. 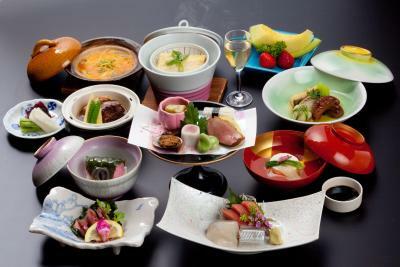 The traditional japanese breakfast is also very good. 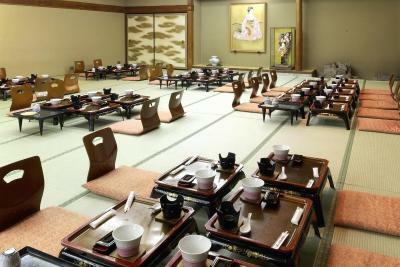 We can eat in the dining room wearing yukata from the hotel. 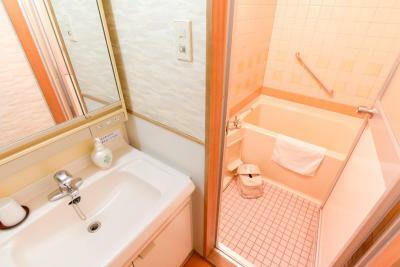 Japanese style room with large shared hot water bath, friendly staff with good english. 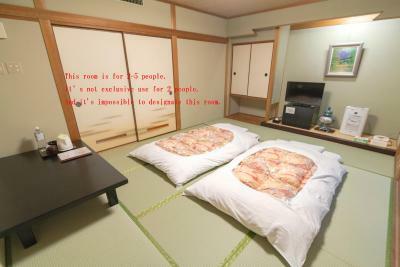 Location is pretty good, close to river for walking, can be reached by bus or train, can walk a bit to reach Gion area. Breakfast are pretty substantial. Big room, very confortable and at the morning the sun shines fully inside. Very beautiful. The hotel is easily reachable by bus. The hotel is near the imperial palace. It is at a very residencial and not so touristic neighbourhood. We even found an indie LP disc shop around the corner. And only one street away you can have a picnic along the river with the locals. 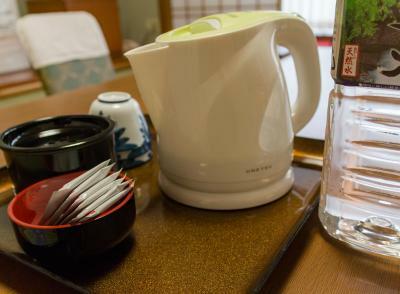 We had very nice experience staying at the Ishicho ryokan! 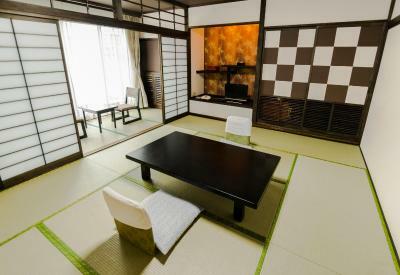 A nice Ryokan for those looking for that experience. We only stayed 2 nights and didn't experience the baths or food, but the room experience was nice. 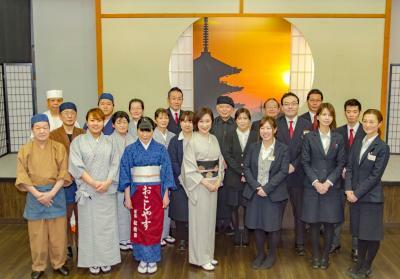 The staff was very helpful and provided all the guidance for tourists places. Breakfast choices were very limited from western breakfast perspective. 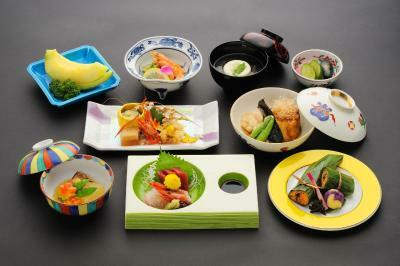 Very good choices for Japanese cuisine. Property is very kids friendly. 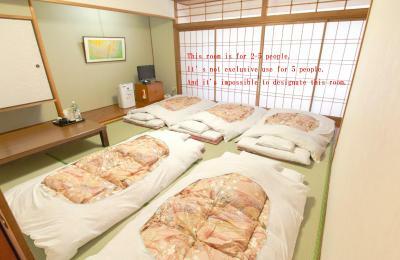 The beds are very comfortable, the onsen is very nice, and the atmosphere is wonderful. The staff is helpful and kind. This hotel is in a good location to catch the subway and visit sights. 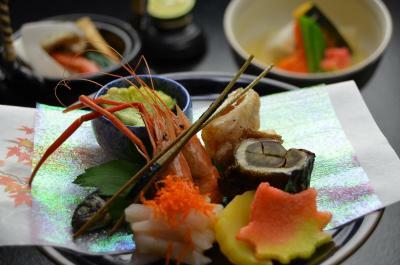 Great place to get a real Japanese experience. Loved the onsen onsite. Also, the rooms were wonderful with little kids- so much room! 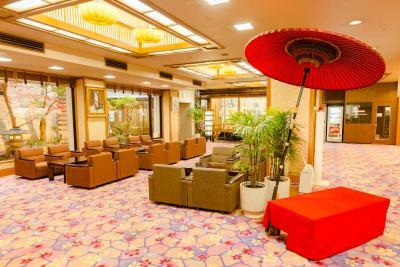 the staff were very friendly and polite, the room we stayed in was huge and very clean but what we liked most was the peace and quiet that the place provides including the onsen which was great for relaxing. Ishicho This rating is a reflection of how the property compares to the industry standard when it comes to price, facilities and services available. It's based on a self-evaluation by the property. Use this rating to help choose your stay! 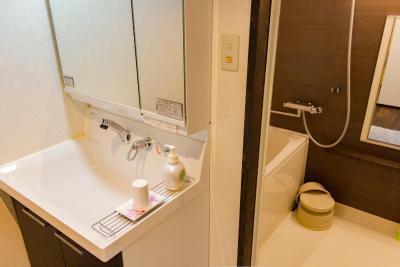 One of our top picks in Kyoto.A 5-minute walk from Kyoto Shiyakusho-mae subway station, Oyado Ishicho provides Japanese-style rooms with private bathrooms. 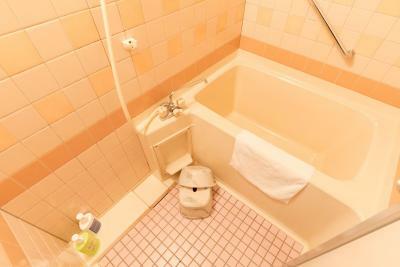 It features a relaxing public bath and free Wi-Fi is available throughout the property. 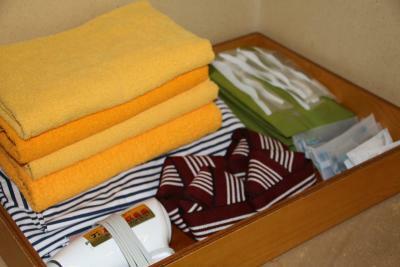 The guest rooms have a tatami (woven-straw) floor and traditional futon beds, and include air conditioning, bathroom amenities and a hairdryer. 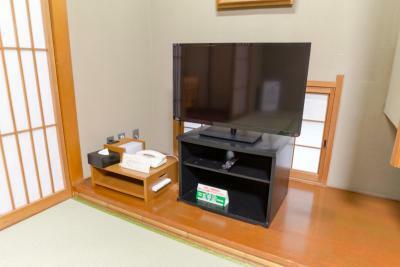 A fridge and TV are also provided. 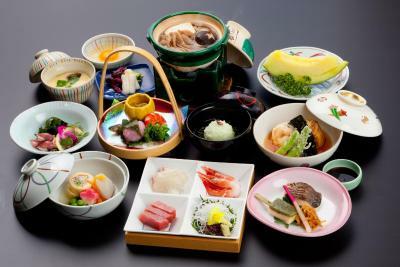 Oyado Ishicho serves a local breakfast every day. 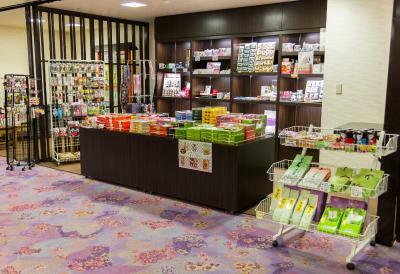 Guests can buy souvenirs for family and friends at the gift shop or use the available multi-functional rooms. 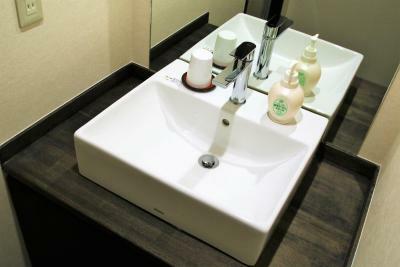 Services provided include bike rental and a 24-hour front desk. 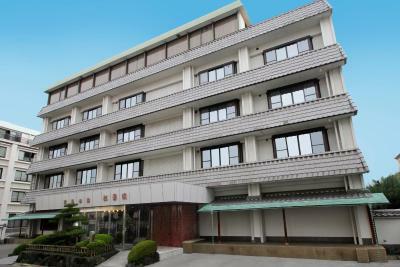 The property is located within walking distance of Kamogawa River and Kyoto Imperial Palace. 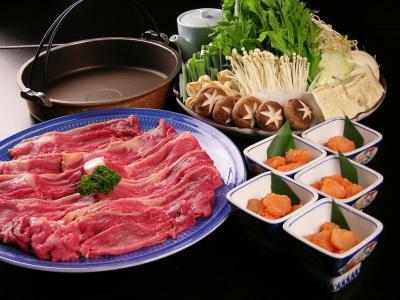 Ishicho Oyado is a 15-minute drive from JR Shinkansen Station. 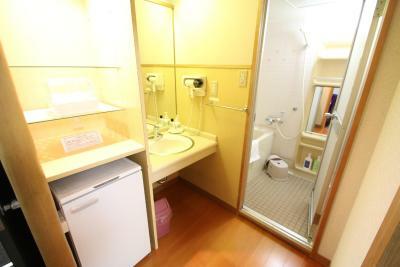 뀐 This property is in the real heart of Kyoto! 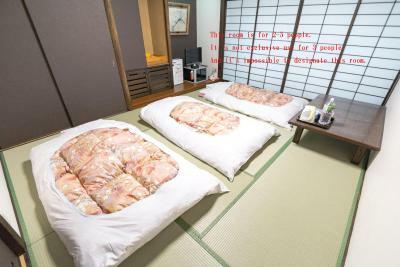 When would you like to stay at Ishicho? 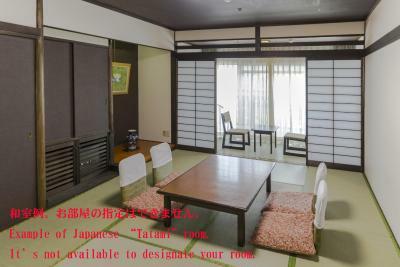 This room features a tatami (woven-straw) floor, Japanese futon bedding and a private bathroom with a bathtub and shower. Comes with a private toilet. 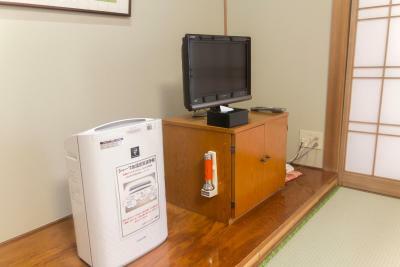 Amenities include a TV, a refrigerator and an air purifier/humidifier. Free Wi-Fi is available. 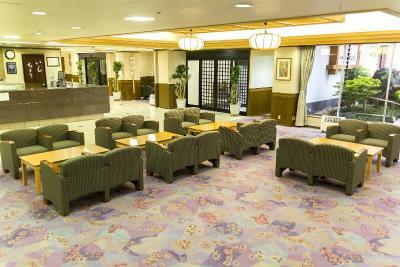 Private parking is available on site (reservation is not possible) and costs JPY 1000 per stay. 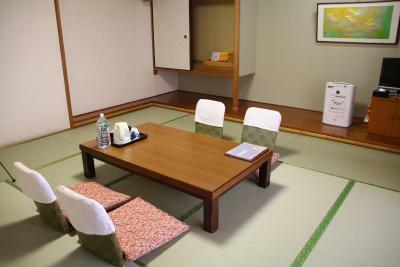 This room features a tatami (woven-straw) floor, Japanese futon bedding and a private bathroom with a bathtub and shower. Comes with a private toilet. 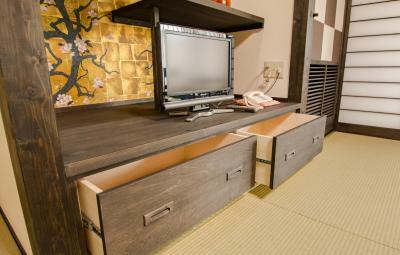 Amenities include a TV, a refrigerator and an air purifier/humidifier. Free Wi-Fi is also available. Area Info – This neighborhood is a great choice for travelers interested in city walks, food and old-town exploration – Check location Good location – show map Guests loved walking around the neighborhood! House Rules Ishicho takes special requests – add in the next step! Ishicho accepts these cards and reserves the right to temporarily hold an amount prior to arrival. Children 4 years and older will be charged an adult rate. For children under 3 years, a facility fee will be charged. Please note that the on-site parking is limited to 10 vehicles and is available on a first-come, first-serve basis. Property staff will inform guests to an affiliated parking space in case the on-site parking is full. Charges apply. The breakfast and dinner price is expensive, way more than I expected. 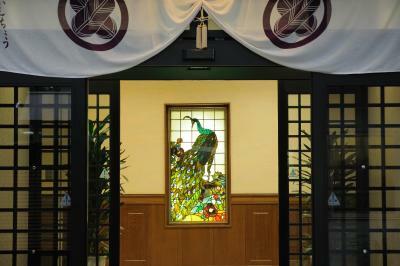 The decorations and set up are traditional Japanese style, it's a special experience to stay in such hotel. The workers are friendly and willing to help. The hotel also sell day bus pass in the front desk, very convenient. Locations was a little farther of a walk than some other accommodations, but if you don't mind a little bit of a walk it's okay. There wasn't many restaurants nearby that were open when we went. We also had a large party though. Staff was very friendly and helpful. There is a Family Mart nearby for drinks and snacks. Also, the local subway station is only a block away. The floor is not that clean although they do have room service for cleaning. And I stay for 3 days, breakfast same for everyday! I have nothing bad to say about this place. The staff was phenomenal and very kind to our two kids. The rooms were spacious and clean. Great experience , it was the best place we stayed throughout our trip. 10/10 would recommend to anyone. It was very close to the subway station and many local restaurants. We were within walking distance to many historical sites. The staff was very helpful with recommendations and with our needs (power adapters, getting a taxi, recommendations for places to visit). 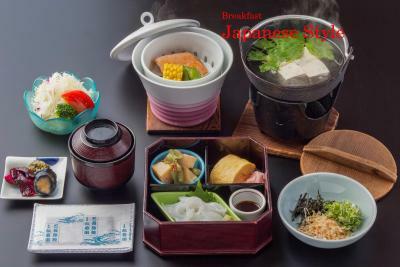 The Japanese style breakfast is wonderful, we have sushi, fried salmon, tofu and salad. The bathroom in our room didn't smell very nice but we asked the hotel for an air freshener and they provided one right away. The staff were very nice. 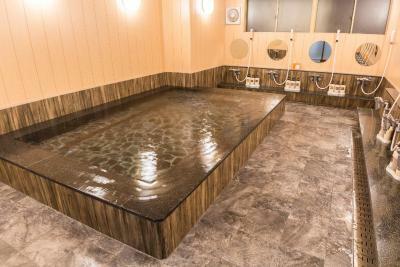 The onsen was clean. 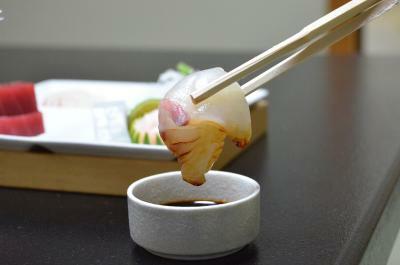 We had a meal at the ryokan that was served beautifully and was delicious. We had a great time. The facility is old and outdated. 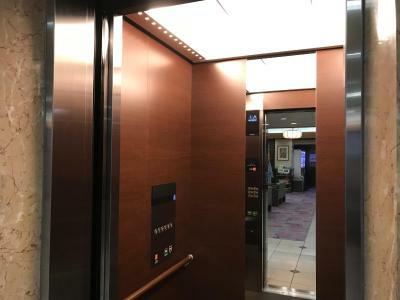 Be extra careful with the elevator door. They closed on me and I almost got crushed. The staffs speak very little English. Communication was a major problem. 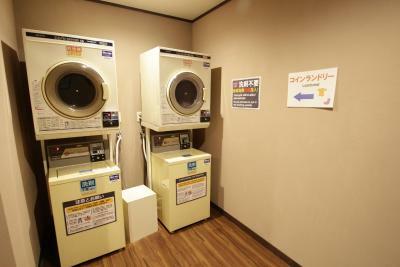 It was extremely expensive for the facilities offered. The western style breakfast was a joke (1 egg, 2 slices of bread with jam and butter and a few fries). 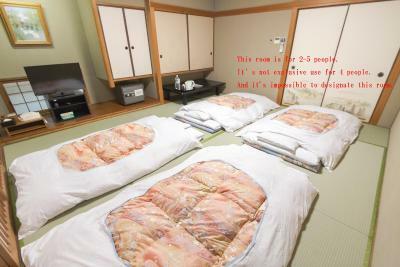 The room was very spacious, clean and comfortable. 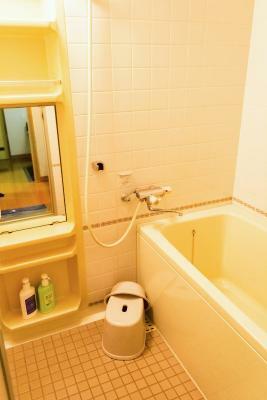 The public baths were very clean with many amenities. 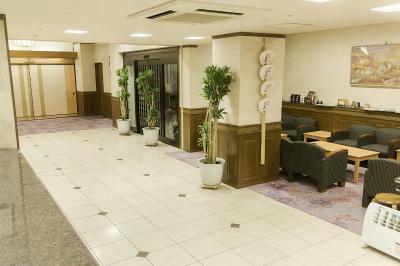 The spot that the hotel placed was quiet but a little bit far from the center of Kyoto - Gion.